Almost a week ago, the Turkish citizen, identified as Musa Aleric, who was carrying out earthworks for his municipality, crossed the Kastanies border in northeastern Greece and was arrested by the Greek border guards. Aleric said that he had crossed the border by mistake while using his excavator. “For a moment I thought the Greek soldiers were Turkish and I went next to them. When I walked beside them, I realised they were Greek soldiers. As I don’t know any foreign language, I could not explain to them what happened,” he said. Aleric received a suspended sentence of five months and a €1,500 fine by a Greek court and was sent back to Turkey after five days. When he returned to Turkey he expressed his satisfaction with the treatment he received in Greece. 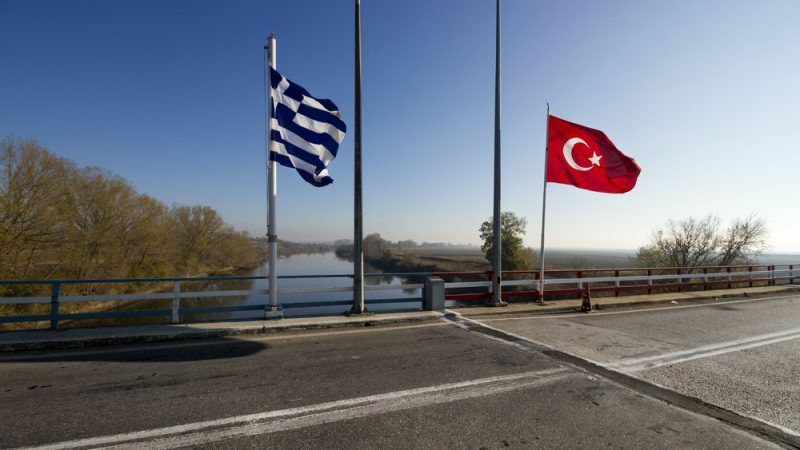 Earlier this year, two Greek soldiers inadvertently crossed the border in the same Kastanies region due to bad weather and were arrested in Turkey. They have been in Turkish custody for more than a month and no charge has been filed yet. 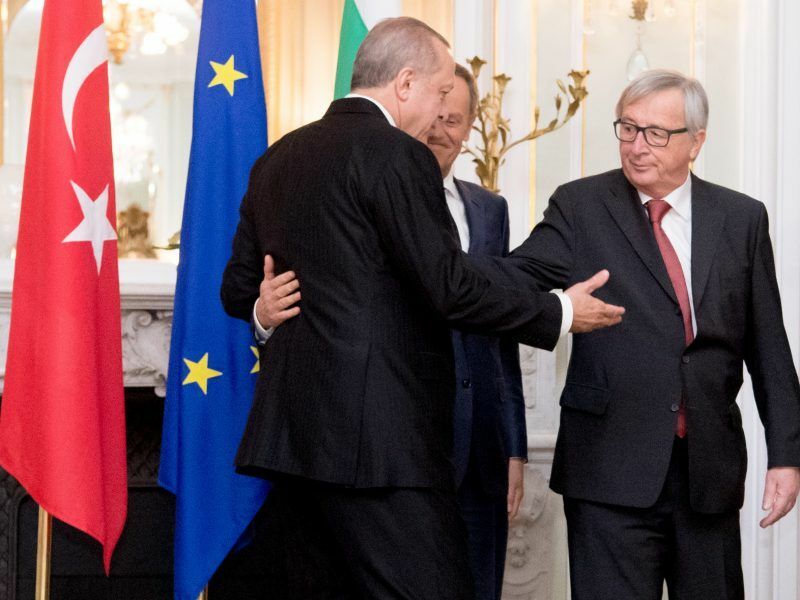 All EU institutions have called on the Turkish authorities to swiftly conclude the judicial process and release the two detained Greek soldiers and return them to Greece. But Ankara pushed back, saying this was a “legal process”, and warned Europeans to stop “politicising” the issue. 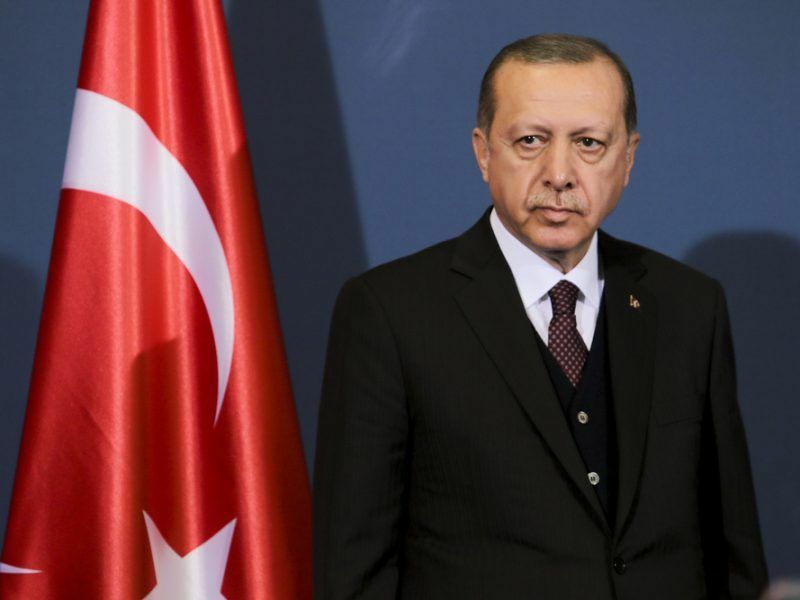 Press reports in Athens noted that by speeding up the legal procedures for the immediate release of the Turkish citizen, the Greek government wants to send a message about the two detained Greek soldiers. “They [Turks] cannot be saying that the presence of two Greek soldiers is a threat to Turkey’s security. These two Greeks should for sure be released,” European Commission President Jean-Claude Juncker recently said.